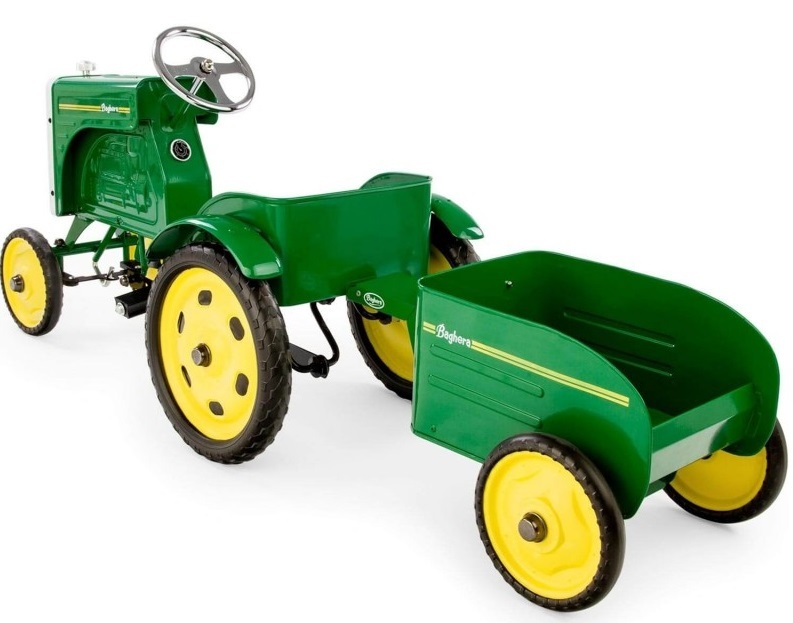 Presenting the beautiful little green pedal tractor! 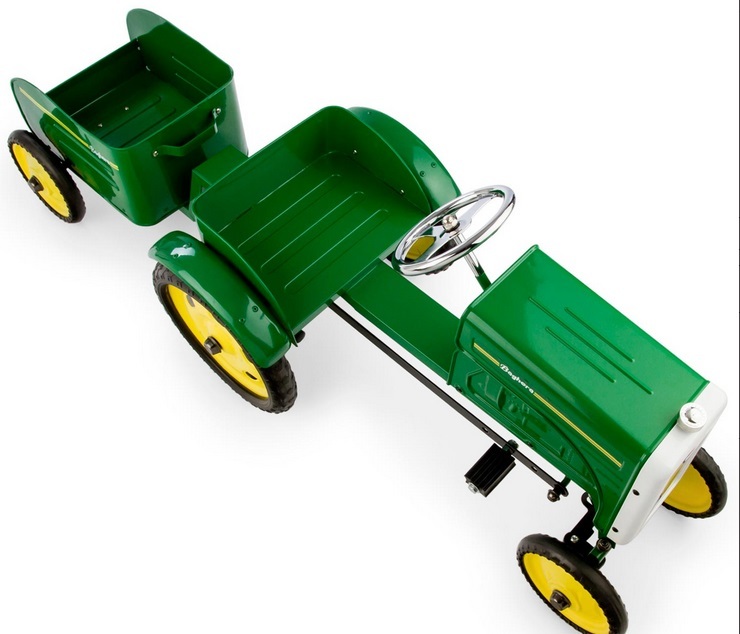 Matching trailer for your children to have fun in!. Push Pedals - 3 positions for your growing child. 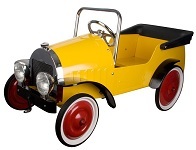 Sealed bearing pedal mechanism with 3 position pedal adjustments to suit most children 2 to 6 yrs of age. 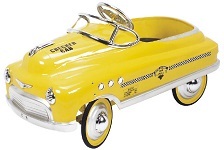 Dimensions: 16" wide, 39" long and 21" tall. 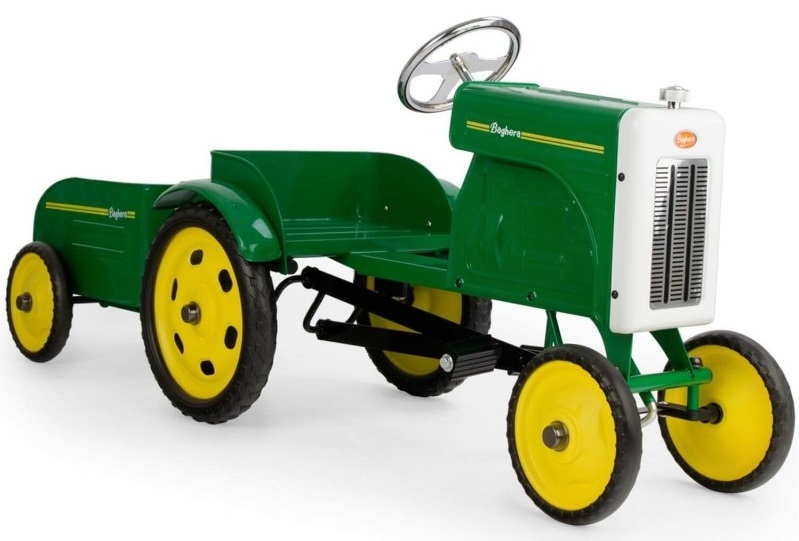 Don't delay buy YOUR Pedal Tractor TODAY!